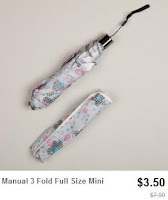 $2.25 Kids Books & $3.50 Umbrellas + Possible Free Shipping! There are a ton of great sales going on over at Totsy right now! 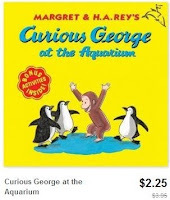 And check out the Nationwide Books sale to find a huge selection of children's books ALL priced at only $2.25 each! To make these sales even better, your order will ship for free if this is your first order within 30 days of creating your account!